Ring-a-round the rosy, pocket full of posies…ashes, ashes…we…all…fall…down! That’s the very first thing that popped into my mind. Saturn’s rings was the next. I’m sure somewhere between those two thoughts the vision of an engagement ring appeared. I decided to suppress that, though. There’s no need for that thought to romp freely without supervision. 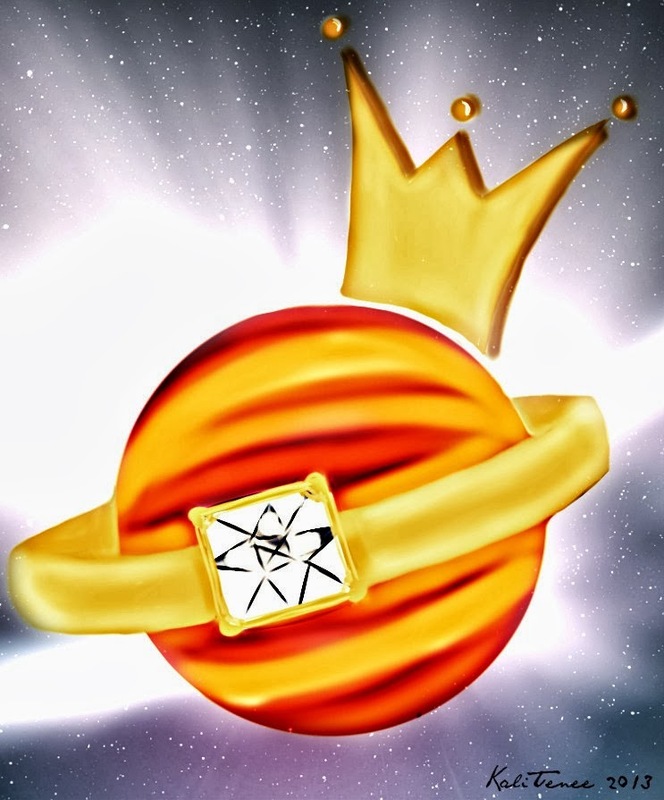 My belief in kings and rings is slowly fading out to a distant memory of childhood’s past…an adolescent folly. I know I may sound cold…something like the icy rings around Saturn (my sign’s ruling planet).